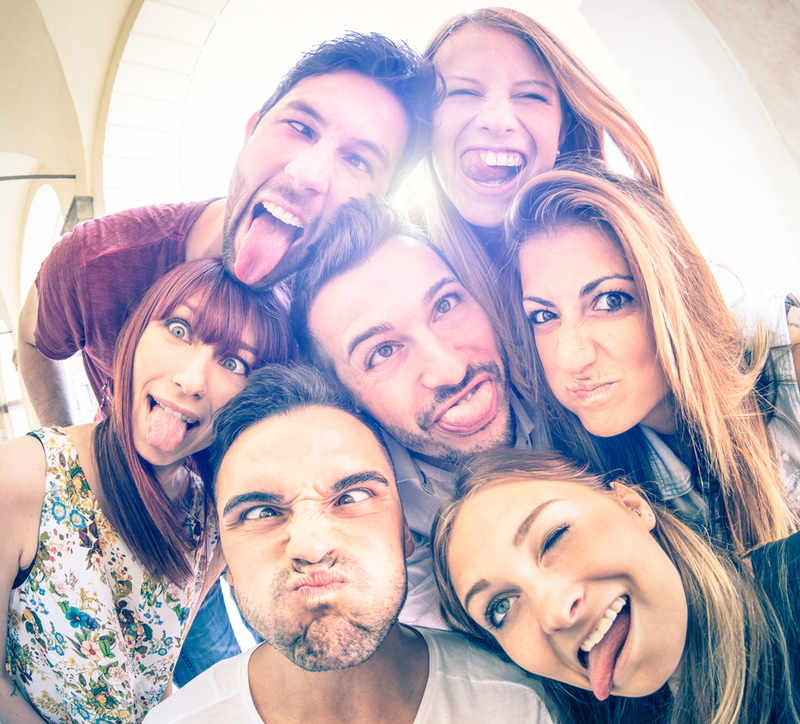 Whether you want to add some pizzazz to your wedding, make your party go with an extra bang, or create a memorable addition to your corporate event, our Photobooth hire service is exactly what you’re looking for. With a Boothy Nights Photobooth, you and your guests can create any number of fun, wacky and informal pictures, guaranteeing an enjoyable addition to your day which also creates lasting mementoes. 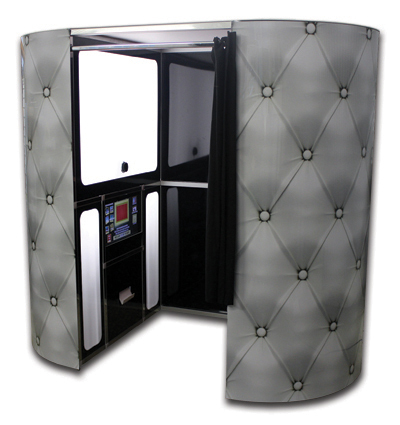 Our Photobooths use state-of-the-art technology and are manned by professional and friendly attendants, to ensure you and your guests always get the most out of your Photobooth experience. 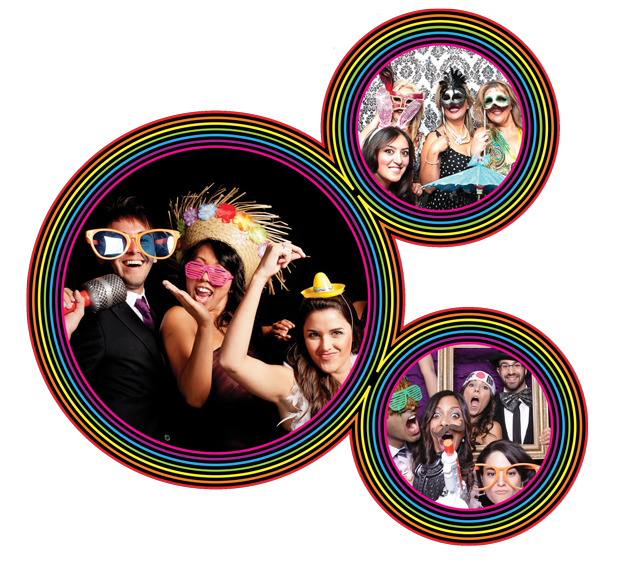 We supply Photobooth hire across the whole of the East Anglia region including Norfolk, Suffolk & Cambridgeshire. With Boothy Nights, the memories can! 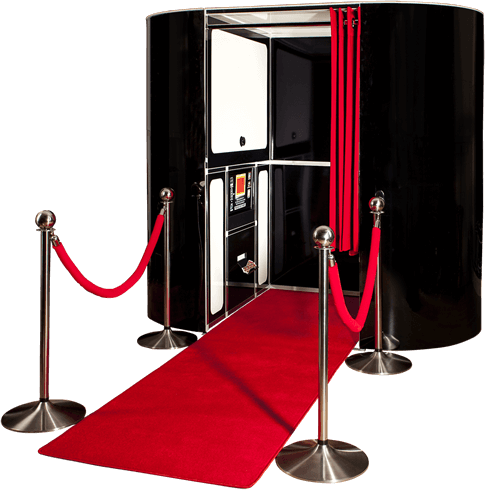 To find out how we can add the perfect finishing touch to your party, event or wedding, or to book your fantastic Photobooth hire experience, please do not hesitate to get in touch today.